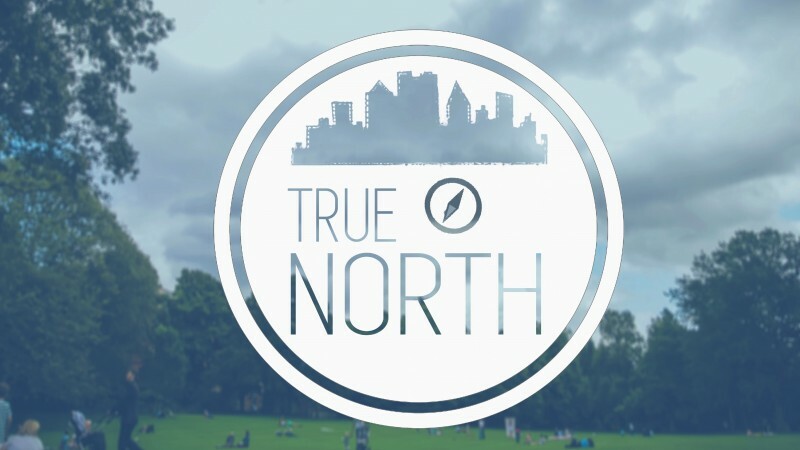 As people of faith, Jesus should always be our first love and our true north. We should passionately walk in His will and live for His glory. We may go through seasons of spiritual drought. However, spiritual renewal can be experienced in personal worship (Ps. 119:162-165). In our text, Isaiah the prophet experienced a remarkable renewal of his heart to God as he drew near to the Lord in personal worship. True ________________ renewal occurs when you receive a fresh vision of the King. Review Part 1: 1. The time when it happened (v. 1a). 2. The vision that was seen (v. 1b-2). 3. The truth that was heard (v. 3). 4. The _________________ that was made (v. 4-5). 5. The __________________ that was felt (v. 6-7). 6. The ______________ that was experienced (v. 8-9a). · Spiritual renewal results in _____________ Him more clearly. · Spiritual renewal results in _____________ Him more freely. · Personal worship leads to ___________ spiritual renewal. · Personal worship leads to passionate ____________ worship. Personal worship leads to renewed conviction, confession, cleansing, and _________________ of your heart to God.